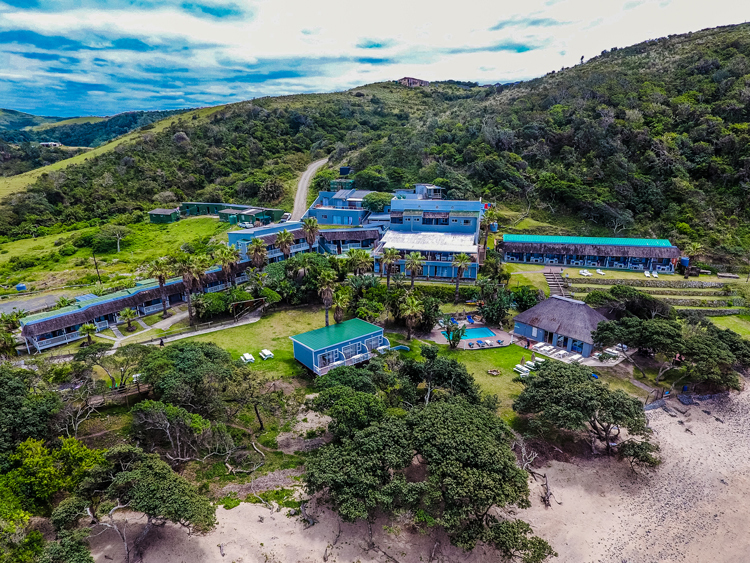 Found in a small magnificent bay between great towering cliffs and the Indian Ocean in the Eastern Cape’s Wild Coast is the treasured coastal-country accommodation offering known as Ocean View Hotel. This hotel is virtually on the beach, making it the perfect accommodation for sea-lovers. 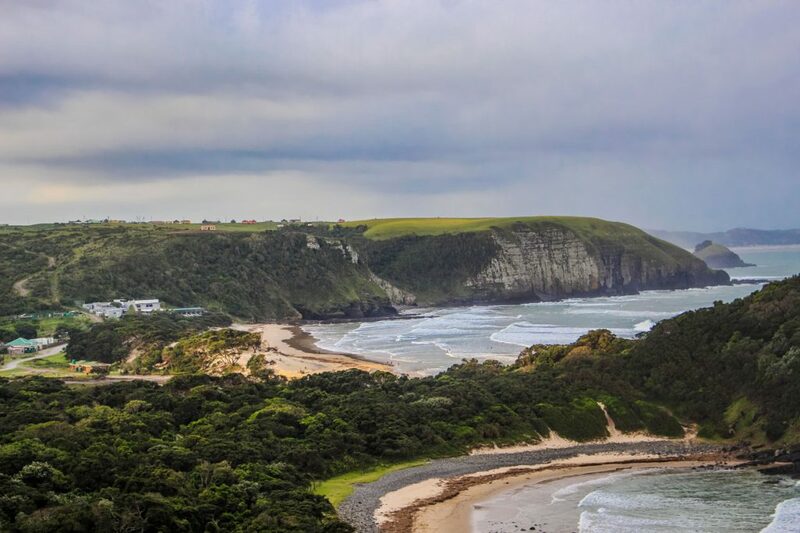 The Wild Coast is blessed with some of the most exciting coast lines in the world, which makes it a popular destination for holiday-goers. Families and adventure-lovers can relax or explore the number of activities that take place on the playground of the coast. Ocean View Hotel is constantly upgrading and renovating their facilities to ensure that their guest always experience the best in comfort and convenience. Their latest additions are new bathrooms in four of their rooms, a brand new jungle gym and play area for the kids, a coffee bar with a new espresso machine and a whole new look in their lounge and dining room. When looking for the perfect place to host a conference or wedding in the Wild Coast, Ocean View Hotel could not be a more perfect place. With picturesque ocean views, a tranquil and relaxing atmosphere and expert service, it’s the perfect choice! Experience the Sardine Run at the Ocean View Hotel! A show-stopping experience you can enjoy when paying a visit to the Ocean View Hotel during the months of June and July, is the famous Sardine Run! Known as the greatest shoal on earth, the Sardine Run is an annual event that takes place in June and July. Sardines from hundreds of large swirling shoals ‘run’ from the cool waters of the North East and head towards the warmer waters of the Indian Ocean. Catching a view of the giant waves of silver sardines is truly unforgettable, but nothing compares to the sight of the schools of predators that follow after these fish on their journey. The Sardine Run is a great feast for Sharks, Dolphins, Cape Gannets, Cormorants, Seals and Whales in the warm waters of the Indian Ocean. During this spectacular event, Ocean View Hotel offers boat charters for this event and many others like it. Simply give them a call to enquire about their accommodation and boast charters to witness this magical event up close and personal. 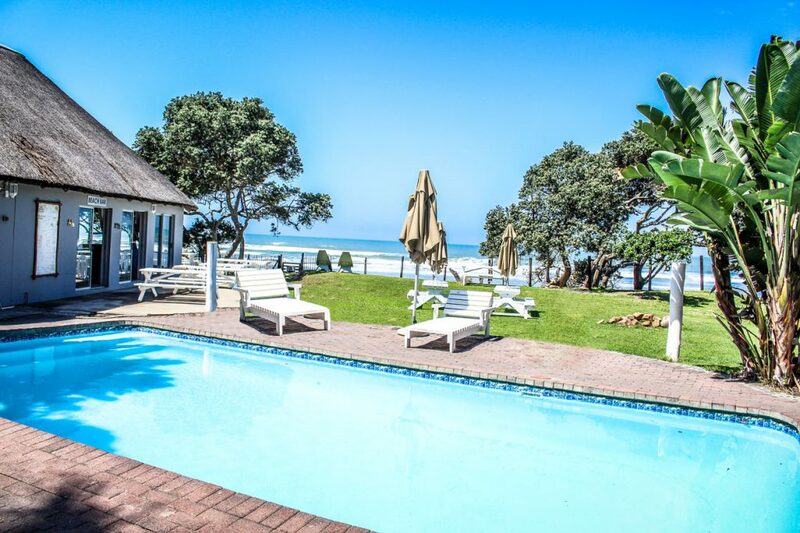 To make a booking at the Ocean View Hotel, give them a call on 047 575 2005/6 or email info@oceanview.co.za. Visit their website atwww.oceanview.co.za.